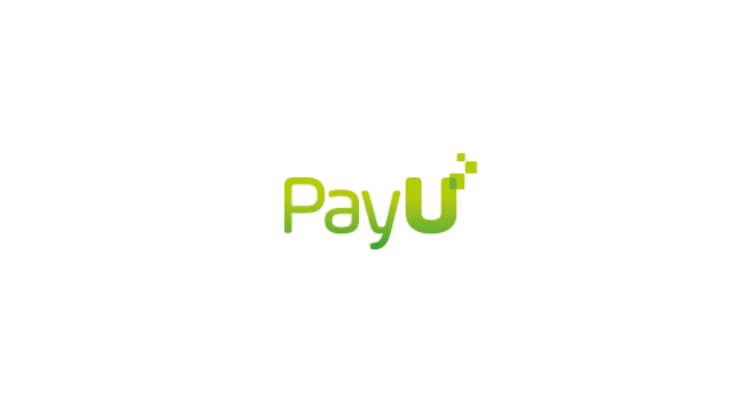 The brand comes from PayU PayU Latam Group, based in Colombia under the support of PagoOnline.net enterprise group of European origin With Presence in Europe, Asia and Africa, and part of the Naspers Group (South African origin). Latam PayU Provides the Ability to process non-contact online payments using locally different media (fees on credit and debit cards, cash collection agents as Vía Baloto (Colombia), OXXO (Mexico) and BCP (Peru) and bank transfers) on a single platform for Latin America. Slope Countries like Brazil and Argentina meet. The steps Should not Have your credit card for electronic payments. The customer chooses to pay in cash via local payment. For example, pay cash at a local store or a bank. 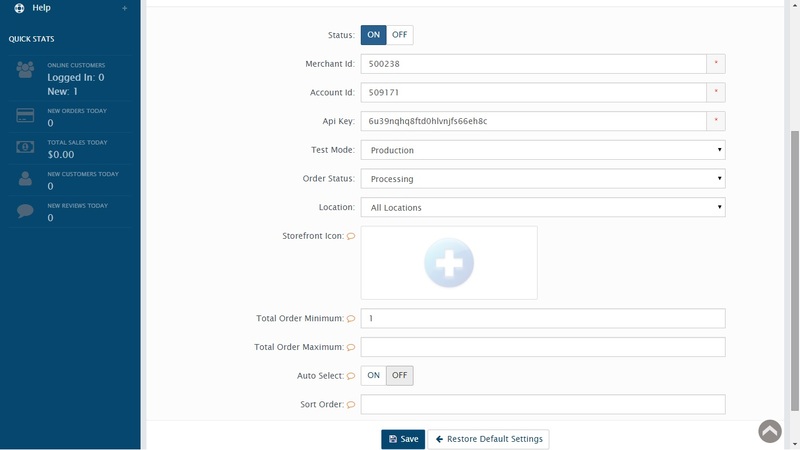 Once esta payment method is selected, the client Receives a code. The transaction remains on Hold Until payment is made. This must be Affected Within a time limit. The customer leaves your computer to go and make a cash payment at the local bank branch or your store. 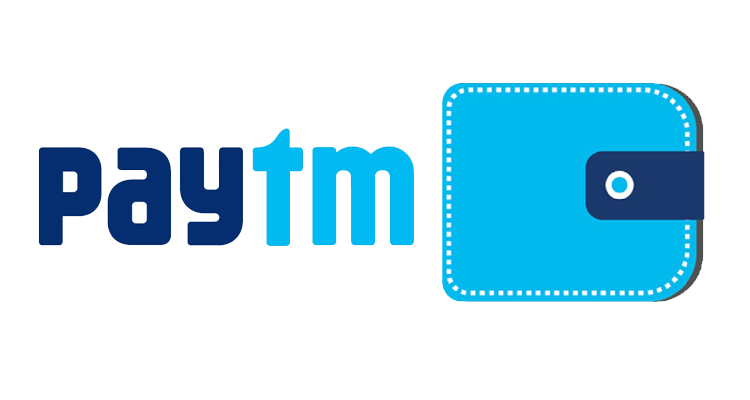 The transaction funds are deposited into your account PayU. When it is Desired to remove the balance of your PayU account, simply request an international bank transfer Through the system. Funds are transferred is from the country of purchase, in the country Where You Have Your bank account.